Shopping on the South Shore for stylish storage solutions, attractive kitchenware, practical dorm bedding or modern home décor ideas? 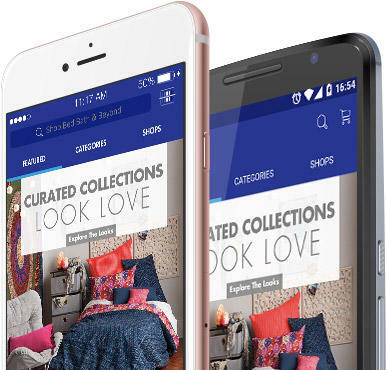 Get inspired – make your first stop the Bed Bath & Beyond® store near you in Plymouth. You’ll find it just off US-44 (use the Commerce Way exit). 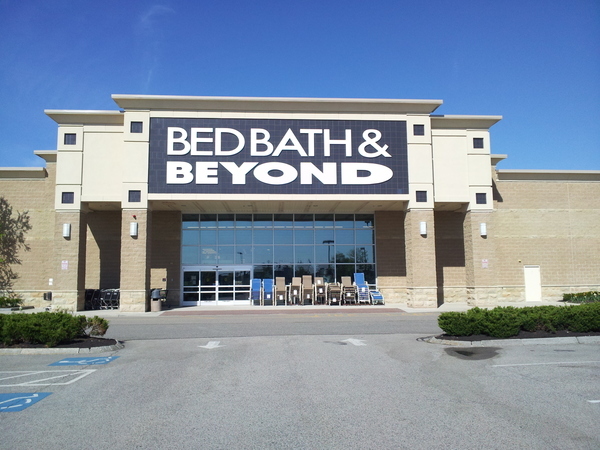 Get the style you want, shop all the brands you love and get everything you need for your home at this Bed Bath & Beyond® store located at 200 Colony Place, Plymouth, MA 02360; (508) 746-5975; friendly and knowledgeable associates are ready to assist you with your selections during store hours. 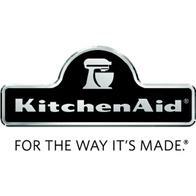 shop small appliances, clearance goods, seasonal décor and more. In addition to housewares and home goods, you’ll find a nice selection of gifts at this location; use the gift registry feature to create or shop a birthday registry, baby registry, housewarming registry, anniversary registry or custom occasion registry. College-bound? The college checklist and registry is the best way to get tailgating supplies and dorm essentials. Stop in today to see what’s new.